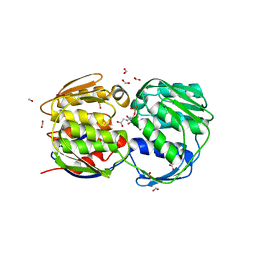 Authors: Eschenburg, S., Healy, M.L., Priestman, M.A., Lushington, G.H., Schonbrunn, E.
Cite: How the mutation glycine96 to alanine confers glyphosate insensitivity to 5-enolpyruvyl shikimate-3-phosphate synthase from Escherichia coli. 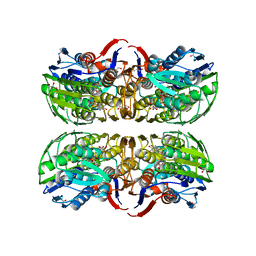 Authors: Eschenburg, S., Kabsch, W., Healy, M.L., Schonbrunn, E.
Cite: A New View of the Mechanisms of UDP-N-Acetylglucosamine Enolpyruvyl Transferase (MurA) and 5-Enolpyruvylshikimate-3-phosphate Synthase (AroA) Derived from X-ray Structures of Their Tetrahedral Reaction Intermediate States. 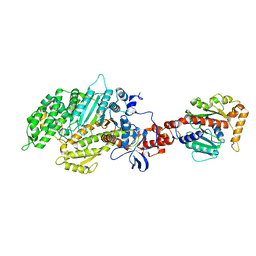 Cite: Evidence That the Fosfomycin Target Cys115 in UDP-N-acetylglucosamine Enolpyruvyl Transferase (MurA) Is Essential for Product Release. 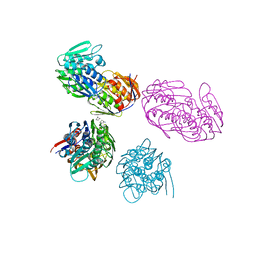 Authors: Eschenburg, S., Priestman, M.A., Abdul-Latif, F.A., Delachaume, C., Fassy, F., Schonbrunn, E.
Cite: A Novel Inhibitor That Suspends the Induced Fit Mechanism of UDP-N-acetylglucosamine Enolpyruvyl Transferase (MurA). 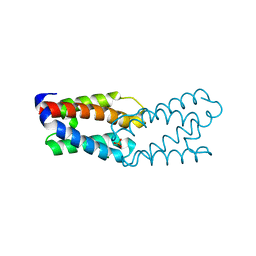 Authors: Eschenburg, S., Reubold, T.F. 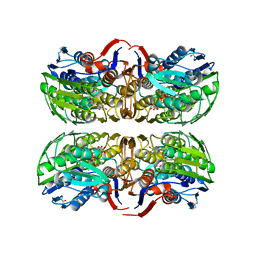 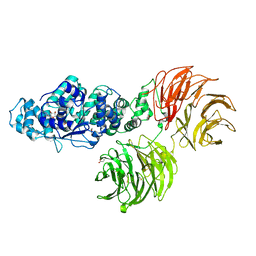 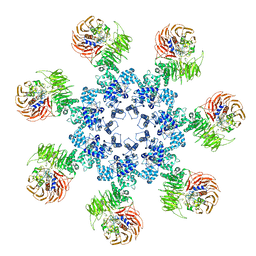 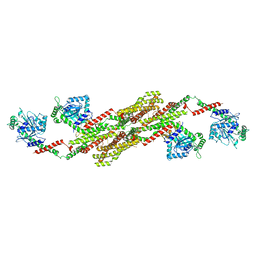 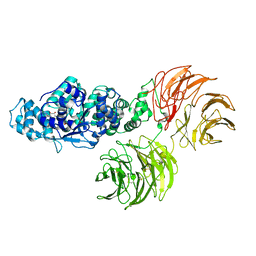 Cite: Crystal structure of full-length Apaf-1: how the death signal is relayed in the mitochondrial pathway of apoptosis. Authors: Reubold, T.F., Eschenburg, S., Becker, A., Leonard, M., Schmid, S.L., Vallee, R.B., Kull, F.J., Manstein, D.J. 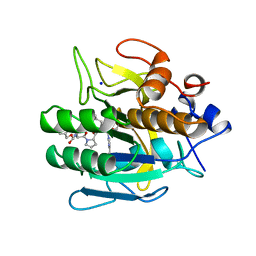 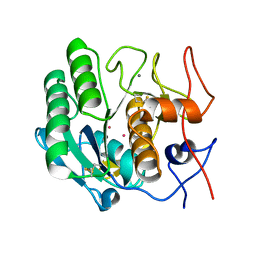 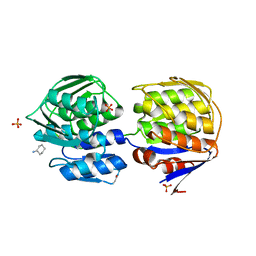 Cite: Crystal structure of the GTPase domain of rat dynamin 1. 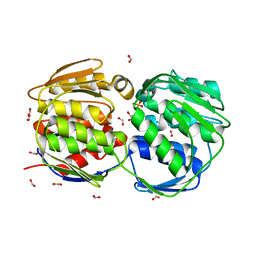 Authors: Krauspenhaar, R., Eschenburg, S., Perbandt, M., Kornilov, V., Konareva, N., Mikailova, I., Stoeva, S., Wacker, R., Maier, T., Singh, T.P., Mikhailov, A., Voelter, W., Betzel, C.
Cite: Crystal structure of mistletoe lectin I from Viscum album. 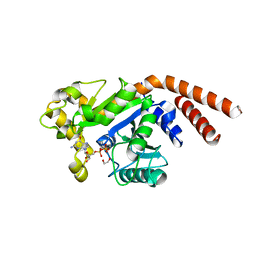 Authors: Perbandt, M., Wilson, J.C., Eschenburg, S., Betzel, C.
Cite: Crystal structure of vipoxin at 2.0 A: an example of regulation of a toxic function generated by molecular evolution. 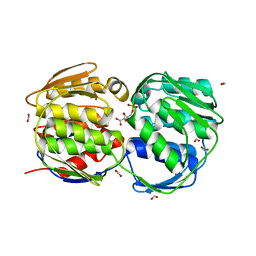 Authors: Reubold, T.F., Faelber, K., Plattner, N., Posor, Y., Branz, K., Curth, U., Schlegel, J., Anand, R., Manstein, D.J., Noe, F., Haucke, V., Daumke, O., Eschenburg, S.
Authors: Anand, R., Eschenburg, S., Reubold, T.F. 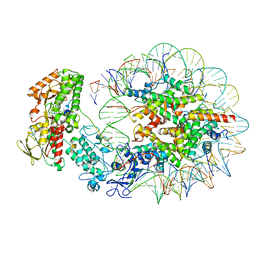 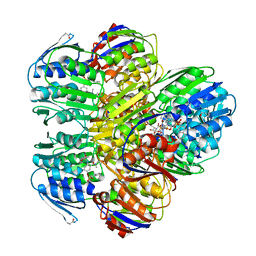 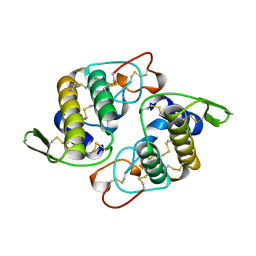 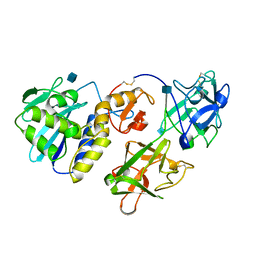 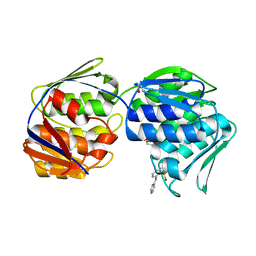 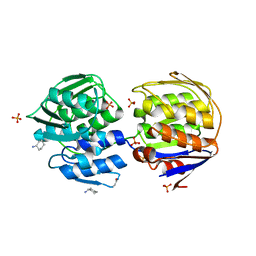 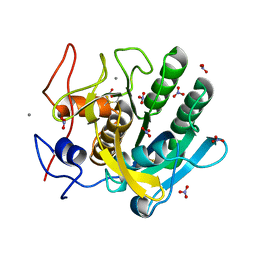 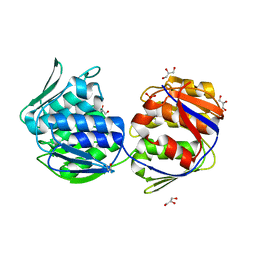 Cite: Crystal structure of the GTPase domain and the bundle signalling element of dynamin in the GDP state.